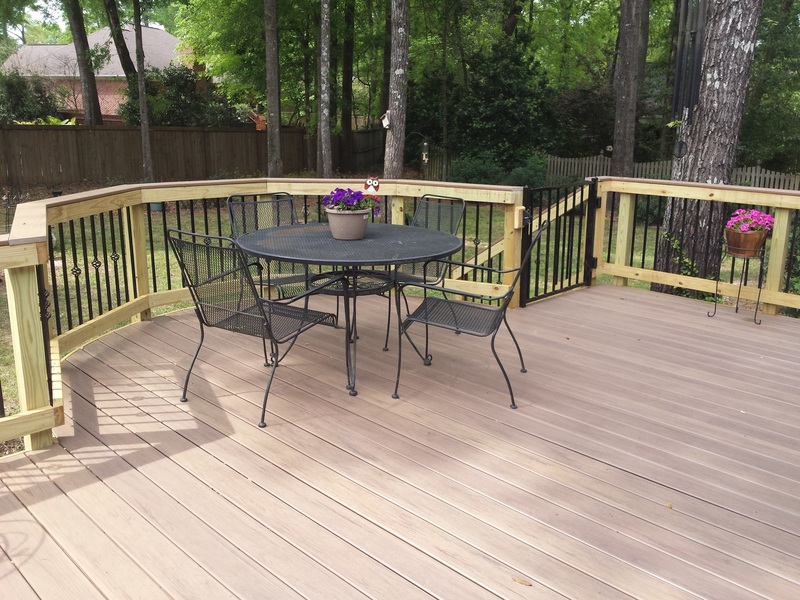 This Kathleen, GA, Redecking Project Opens the Gate for Enjoyment! 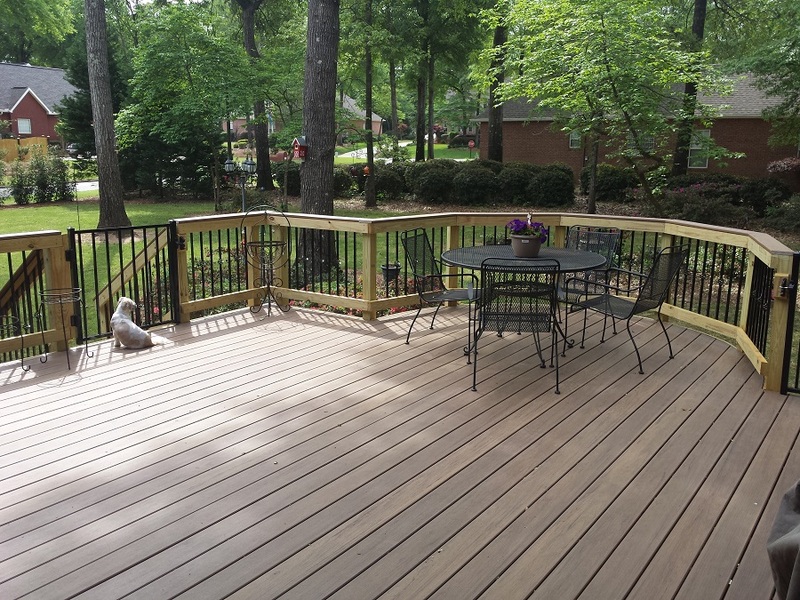 When we initially consulted with these Kathleen, GA, homeowners there existing deck flooring was in rough shape. Time, the elements and not keeping up with annual maintenance had begun to take its toll and was evident in the appearance of the decking boards. The homeowners also wanted to extend the deck blueprint to include an area just off the master bedroom. Additionally, they also wanted to create a safety barrier for their dogs to enjoy the deck. After a careful inspection of the deck, we deemed it a viable candidate for redecking as the structural framework was in good condition. Once Archadeck of Central GA perfected the design of the deck to include the items the homeowners desired, we got to work. We expanded an area of the deck in order to accommodate the deck from the master bedroom’s French doors. The original deck and the new extension was finished with TimberTech Legacy decking in Pecan. Choosing a low-maintenance decking board, such as TimberTech, means the deck will never need to be painted, stained, scraped or power-washed. Nor will it warp, cup, split or rot — leaving more time for enjoyment and less time worrying about maintenance! In addition to the new composite decking, we also added a beautiful new railing system created with Fortress Iron pickets and a TimberTech rail cap. To quell the desire for the homeowner’s beloved dogs to enjoy the deck, we added custom Fortress iron gates to the space. This means the entire family can now enjoy the backyard in safety and serenity! 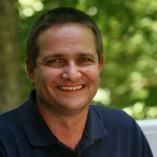 If you are considering upgrading or extending your Macon or Warner Robins area deck. Maybe redecking might be the right choice for you. Visit our website to learn more about all our outdoor living space designs, including new decks, redecking and much more!